This Fortune 100 client has two biologics that are intended to help with blood clotting post surgery. Their products were authorized by the European Medicines Agency (EMA) via the centralized procedure. 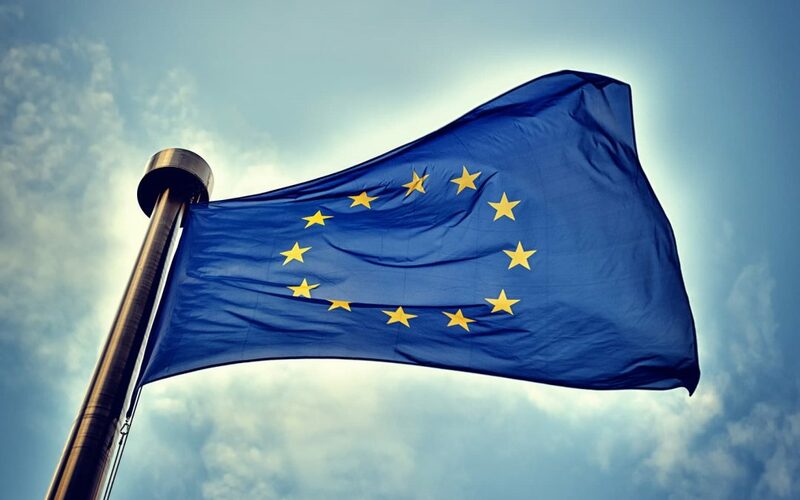 The client wanted to perform a gap analysis internally to identify any unaccounted regulatory requirements in 18 different EU and non EU countries. Even after products are authorized by the EMA, there are still country-specific requirements that need to be complied with prior to marketing products in respective domestic markets. In previous such cases, the client hired a single US-based consulting company to oversee 18 different European markets. Relying on a single data point can significantly increase the chances of making a wrong decision. In this case, the client was misguided. They lacked particular requirements from various markets. RegDesk’s unique expert-sourced regulatory intelligence product helped the client obtain reliable knowledge of national regulations from 54 local experts. Our insistence on using multiple local experts ensured that we presented the most relevant information while highlighting consensus and dissent among experts. The client not only gained knowledge and insights of each market but was also relieved by the validity of the information received since it was verified by multiple experts. Engaging 54 experts across 18 countries for a period of 6 weeks to source, collate and present the information decreased the time our client would need for a similar exercise by 88% while cutting the risk by 75%.